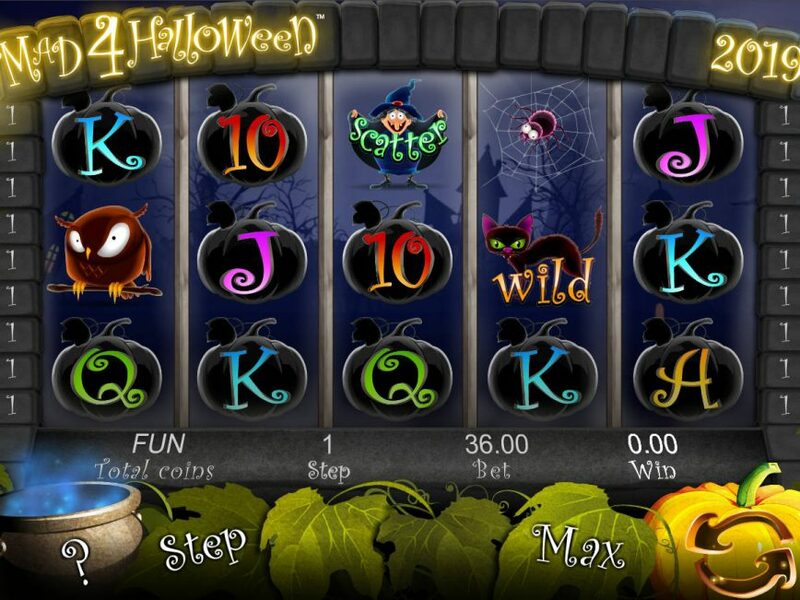 Celebrate your Halloween in a brand new way with Espresso Games’ Mad 4 Halloween online slot game. 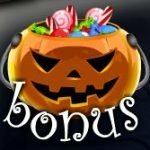 The Halloween-themes online slot machine comes with attractive graphics, easy gameplay and exciting bonus features that altogether can make your day unforgettable. Video slot's 5 reels and 18-payline set up are there to provide you with enough space to form winning combos. 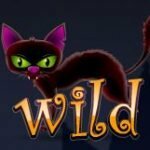 Mad 4 Halloween features some special icons like the wild and the scatter. The black cat plays the role of wild, while the smiling witch represents the scatter symbol. The cat acts as a substitute of other except the witch scatter icon to form more winning combos. The wild can help you win a cash prize up to 2,000 coins on the max stake. The scatter icon pays in any position and three or more of the icons in any position can award you up to 50 times your wager. 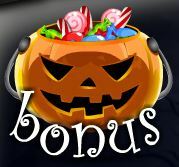 The icon of the pumpkin head plays the role of bonus symbols in this online slot game. Land one of the icons on reel number 1 and 5 and win free spins feature along with win multiplier at each stage. Here, you can up to 20 free spins and up to x10 win multiplier. Your regular wins during the free spins feature will be multiplied. You can trigger an additional free spins bonus feature during the main feature. The number of new free spins will be included to the current total if the condition matches. If the new free spins bonus comes with different conditions, your current bonus is placed in a queue. 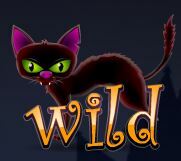 Mad 4 Halloween is a popular online free slot. 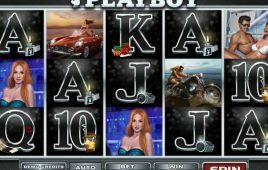 Its basic gameplay, cash-rich icons and the interesting feature can give you a pleasurable online slot experience.